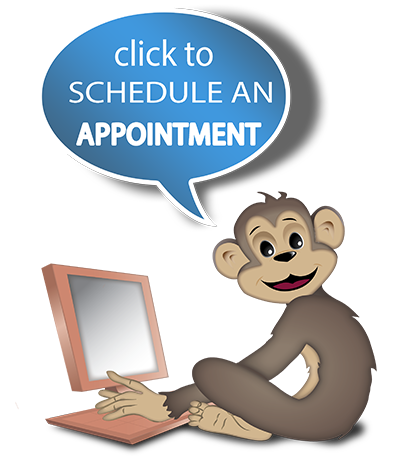 Since 2005, The Computer Monkey, LLC has been serving small businesses and home users with trustworthy and satisfactory solutions to their computer (PC and Mac), networking and other information technology issues. These solutions include problem resolution, but also consulting with clients for recommendations and best practices to not only improve productivity and security, but also increase satisfaction with their IT products and services. The ultimate goal for every client is properly executed IT solutions that make tasks easier and more productive. Services are provided nationwide via safe and secure remote support service and locally in Edmond and north Oklahoma City through on-site, drop-off, or remote. Receive the latest technology tips, malware warnings and product information to make the most of your computer use by joining our spam-free email list above. Stay up to date by following The Computer Monkey on Facebook and Twitter. By requesting support you are indicating that you agree with our terms of service.